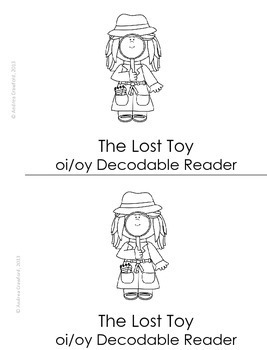 Students will love reading this easy decodable reader using the troublesome oi/oy diphthong pattern. 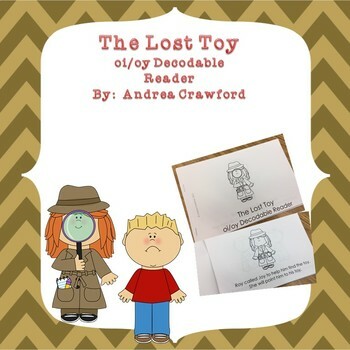 This book has easy to read words that are perfect for struggling readers. The file includes a 10 page reader and word cards. Students can practice reading and writing the feature words from the story.